Do Long Distance Relationships Really Work? #infographic ~ Visualistan '+g+"
Whether we realize it or not, building romantic relationships is a big part of being human. Since February (or love month if you prefer to call it that way) is not over yet, we’re still pursuing the numbers behind romantic relationships. Last week, we did a closer look at the costs of falling in and out of love. 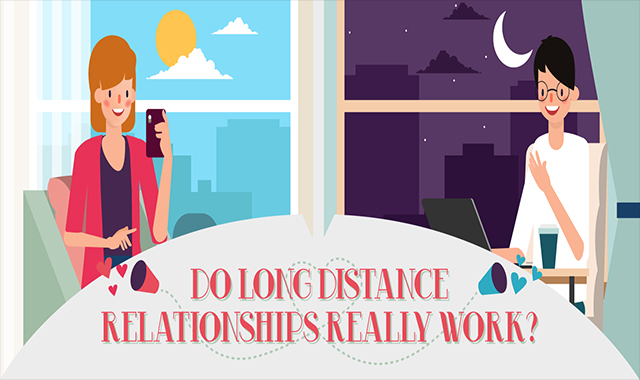 Today, we’re putting the spotlight on long-distance relationships.